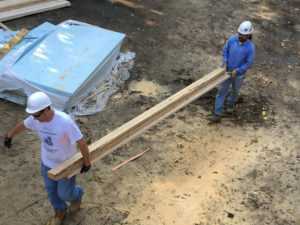 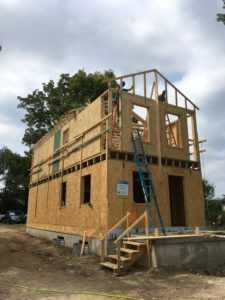 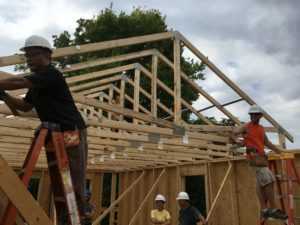 MSP employees Reuben Blair, Josh Rexhausen, Ben Wing, and Patrick Quinn volunteered with Habitat for Humanity Greater Cincinnati in Lockland on Saturday. 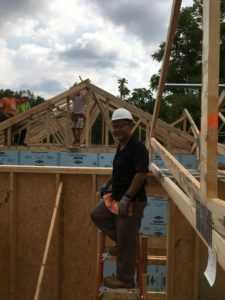 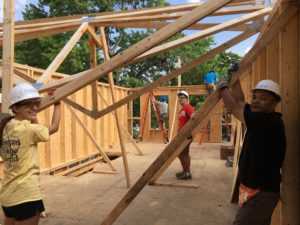 They spent the morning helping build the roof by hanging trusses and building and hanging the eave trusses. 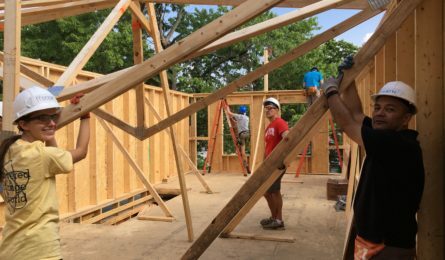 We’re proud to be longtime supporters and volunteers for Habitat and its mission!